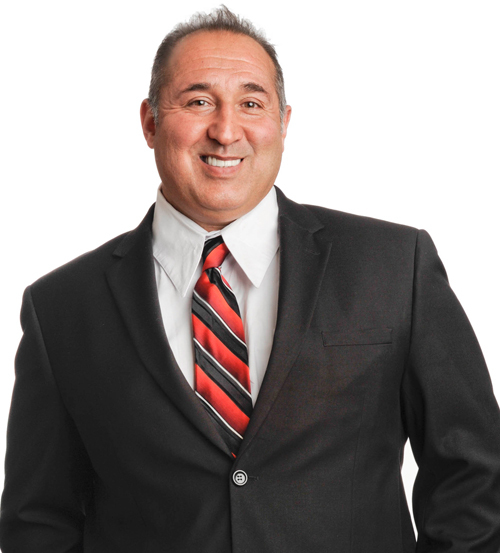 Dr. Gerard Sarni has over twenty years of experience in general dentistry, and his last ten years have been spent as Director with Allied Dental Practices of New Jersey. Dr. Sarni, a native of Queens, New York, attended Hofstra University before graduating from NYU Dental School in 1993. He is a proud member of the Italian American Association of Ocean County. He lives with his wife Andrea in Monmouth County, where they own and operate an animal rescue agency. His patience and compassion for all living things shines through in his dental career, resulting in the expert care he provides to his patients. 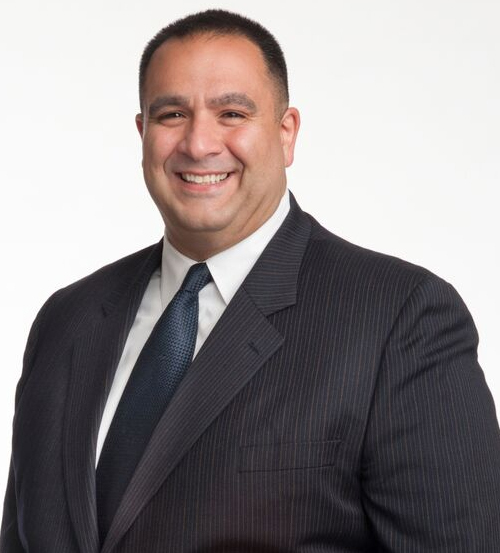 Dr. Nikolaos Gavrilis completed his undergraduate degree at the University of Central Florida, receiving a Bachelor Degree in Molecular Biology/Microbiology in 1995. Immediately after, he was accepted at New York University where he received his DDS. This was followed by a two year general residency at Woodhull Medical Center, where he served as Chief Resident during his second year. He furthered his studies by accepting a position at the University of Pittsburgh in the Prosthodontics Specialty Department and received his Prosthodontics Speciality Certificate in 2004. His training placed higher emphasis on Implant Surgery and Implant Restoration, and so in 2004 he received Fellow and Diplomate status at the International College of Oral Implantology, an independent organization responsible for accreditation, guidance, and to some degree, regulation in the field of dental implants. 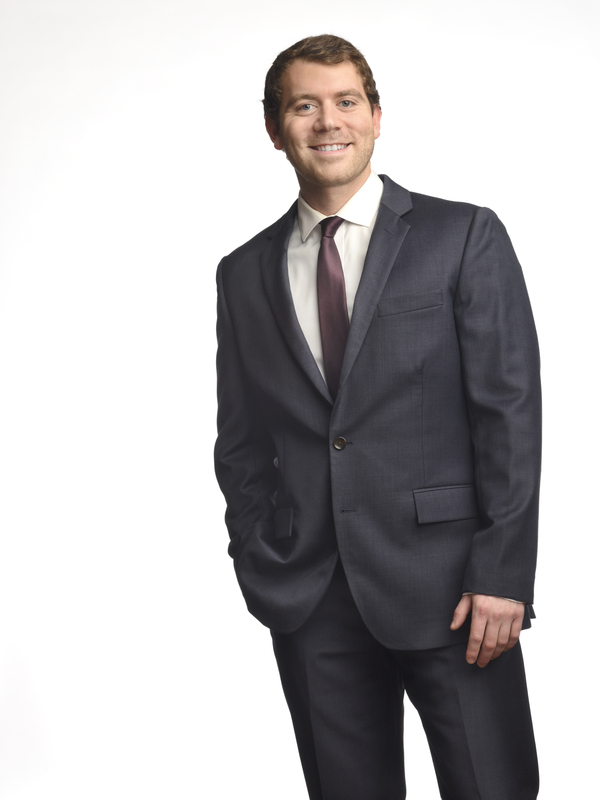 Upon completion of his Prosthodontics specialty, he decided he wanted to receive specialty trainings in Endodontics as well, which he also completed at the University of Pittsburgh in 2006. He has been in private practices since receiving his DDS and has been providing specialty care such as root canals and implant surgery in our offices since 2006. He enjoys his position with our company, as he feels he has encountered a wonderful setting which allows him to provide the best possible care to his patients in a care-free environment. Dr. Michael Park grew up near Chicago, IL. He studied Biological Sciences at Cornell University in Ithaca and went on to receive his dental education at Columbia University, earning his DDS in 2015. He then completed a two-year residency in Pediatric Dentistry at New York University. He is a member of AAPD and will be board eligible in 2018. His goal is to always make your child feel at ease by striving to provide positive and fun memories at their visit to the dentist. He enjoys watching and playing sports, especially basketball. Austin Port, DMD grew up in Ocean County, NJ. 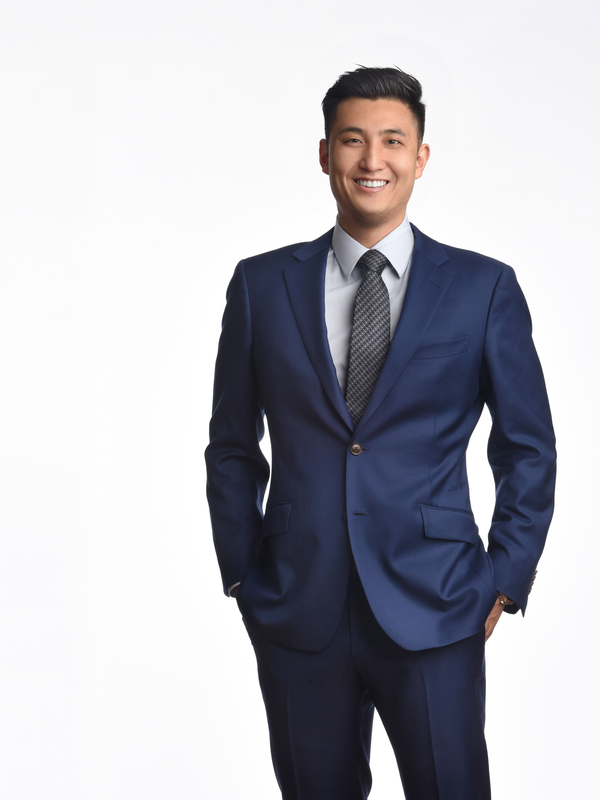 He attended the University of California in San Diego as an undergraduate and went on to receive his dental education at Rutgers University, earning his DMD in 2015. He then completed his General Practice Residency in dentistry at Wyckoff Heights Medical Center in Brooklyn, NY. As a general dentist, Dr. Port is well versed in all aspects of patient care. All of his past experiences provide the foundations for great clinical care with a gentle touch. He is excited to be a part of our dental community for years to come!